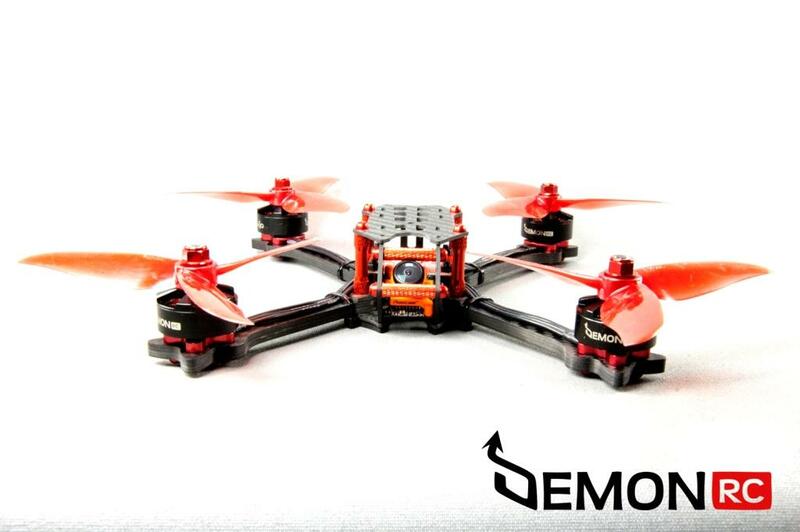 The BLAZE Frame is designed in cooperation with our Team Pilot BlazoFPV. After 4 prototypes and 4 months of testing finally BLAZE is here ! Blazo wanted very strong, very rigid frame with perfectly placed components, made in such way to be as much close to 5X as possible without sacrifying durability and making it too heavy – the result is insane because we found hybrid XShort frame that flies as good as pure X ! 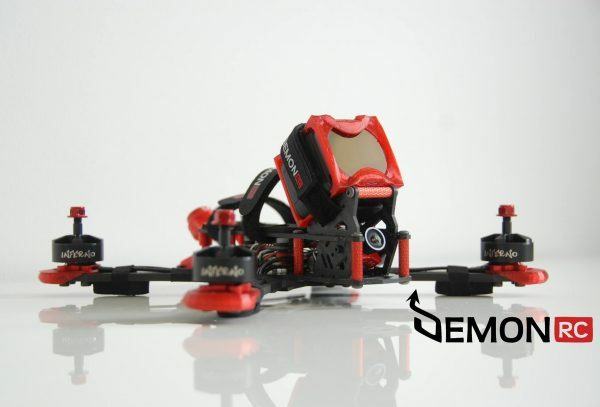 In addition bear in mind that every single cut out here is designed and optimized for the most popular components such as TBS Croossfire RX, TBS UNIFY VTX, 4in1 ESCS or seperate ones on the arms – and much more. Here you can find the link to our BLAZE Frame Kit equipped with 3D printed parts ( designed by BlazoFPV ). Blazo is extremely precise and meticulous person, in addition he is probably one of the best tune masters here in EU. 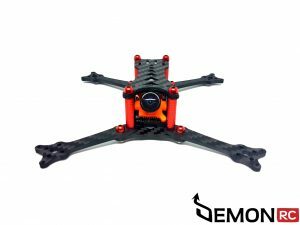 Thanks to these character traits and skills Blaze came out as one of the most rigid frames in our offer, one of the best flying freestyle quads and one of the most durable ones ! All hardware is high grade titanium, so you’ll probably never need to replace it!. 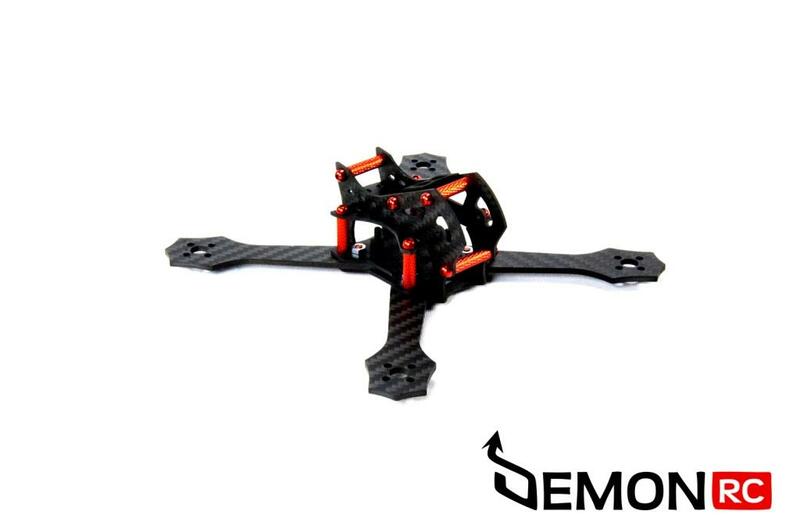 With all that features this almost indestructible quad weights only 114 grams or bit less – fully assembled ! BlazoFPV is one of the best freestyle pilots in Europe that is pushing the boundaries of smooth Freestyle. You can find his videos below – enjoy ! TBS SMA/RpSMA Pigtail Mount – NOTE: AXII mount has been replaced due to customers wishes, pictures will be updated soon !